This book is designed to provide an accessible course in the basic sheet-metal fabrication and welding engineering principles and applications required in a wide rangenof vocational courses. No prior knowledge of sheet-metal fabrication and welding is assumed. I trust that Fabrication and Welding Engineering will be found to be a worthy complement to my previous books on the fundamentals of general and mechanical engineering. As well as offering up-to-date best practice and technical information, this new title has been fully matched to the latest courses, in particular Level 2 NVQs in Performing Engineering Operations from EAL and the City & Guilds. Guidance on the depth of treatment has been taken from the SEMTA National Occupational Standards on which all NVQs are based. The book is especially useful for trainees who are involved in a SEMTA Apprenticeship in Engineering. All of the chapters end with a selection of exercises. These will help with assessing the trainees’ performance criteria for the underpinning knowledge and understanding that is an essential part of their training. 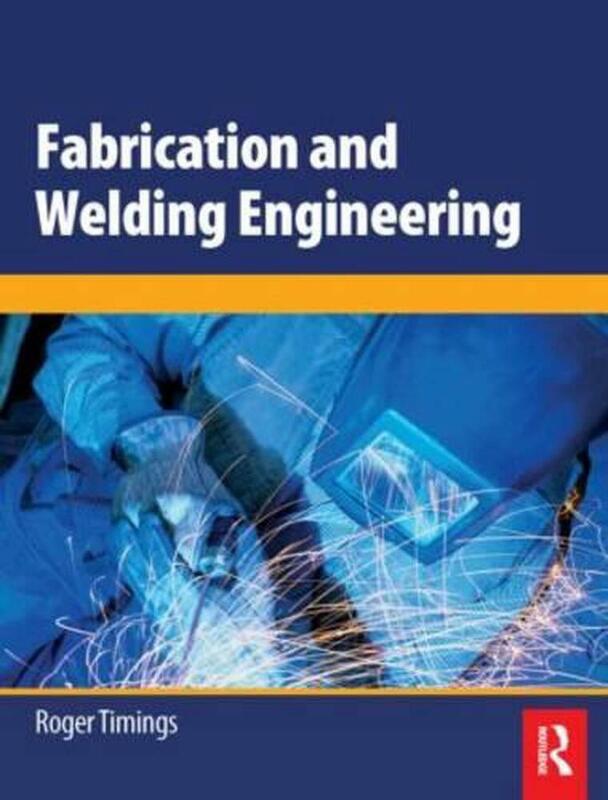 The book ends with an Appendix of useful websites on the more advanced aspects of welding and profi le cutting involving: plasma arc welding; electron beam welding; laser welding and cutting and automated (robotic) welding and cutting (CNC).